Is your PC having the problem with unknown ads, toolbars and unwanted search bars? If it is so, then your PC is in threat of malware, and you require a malware removal software. Malwarebytes is a software program of the next era, which can save you in such a situation. In the objective of malware and virus detection and elimination, it is designed to give complete protection for your device. Mac, Windows, Linux and Kindle fire, no matter what is your OS this software program can be used to absolutely do away with severe threats from your system. The complete program helps in many other features like real-time safety, scheduled virus scanning and updates and so forth. In this article, we will provide our research result for best Malwarebytes alternative, which can be used at your convenience. Drweb is a useful security tool and an alternative to Malwarebytes, which removes virus malware, rootkit, Trojan and other potential threat of the computer. The best part of the software is that it does not require installation in your pc — all you need to download the utility and start scanning. You can select the protection mode depending on your experience about the potential intensity of threat. The software always comes with an updated database in it. Drweb cures the virus or puts it into quarantine. After finishing your search, you can rest assured that your pc is clean from all the potential unwanted programmes. Even you can delete the file from your system. However, as the software is not installed in the system, you cannot expect a real-time threat detection. But if you periodically do the scanning from yourself, this tool is handy and inevitable. One thing you have to make sure that, to get the updated virus database you have to download every time you need a scan. Top Features of Dr.Web Cure It! 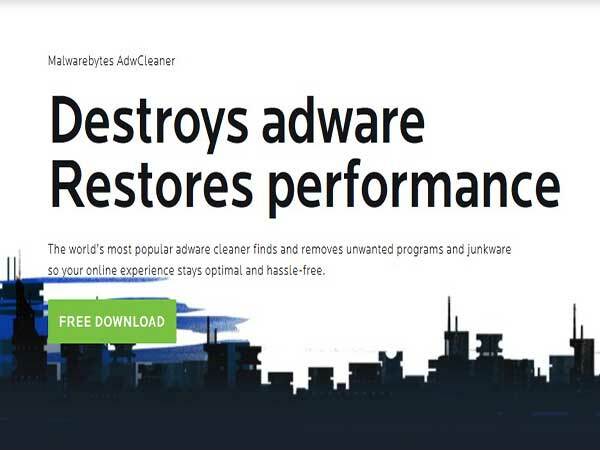 Adwcleaner is another veteran software for virus and adware protection. This software primarily aims at potentially unwanted programmes, adware toolbar and browser highjackers which are the most annoying thing and reduce the performance of the pc. All these things come as bundles and combo installations with other free software. Many a time the user installs the programmes without knowing. But if you are aware of them, you have to go for custom installation. Adwcleaner searches these threats and completely deletes from your computer. After using the software, you can understand that the performance of your pc has automatically boosted up. Another important thing about AdwCleaner is the speed of scanning. It detects the threats in the fast scan and removes them. This adware also doesn’t require to be installed on your computer. Directly download them and launch the scanning. Therefore they don’t use much memory, keeping your ongoing work unhampered. 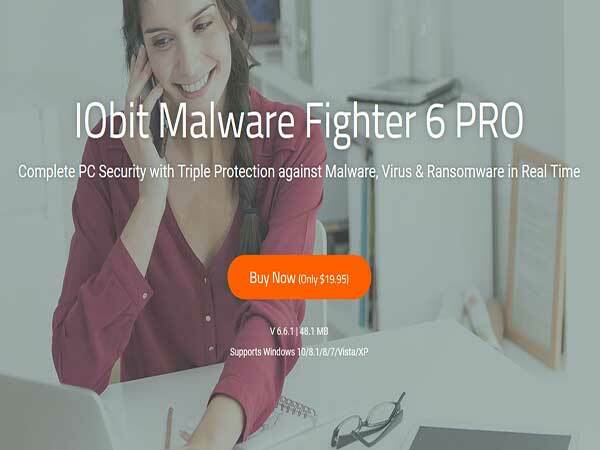 Iobit malware fighter is a useful malware removal tool which acts as a gap filler between antivirus and complete protection. Instead of having an antivirus the performance of pc often gets down due to various attacks. These are the threats that are not covered by the majority of antiviruses. Iobit reaches to the deepest infected area and removes different adware, malware, ransomware, key logger, bots hijackers and worms. Iobit has dual-core engine malware detection and driver level technology. These features provide adequate protection against ransomware by blocking unsigned documents and programmes to access your computer. The secure folder keeps your data and records safe, and you will not suffer from identity threat or data loss. With 120% more database than its competitors, IObit protects your computer from attack by crypto miners through their installed codes. It also provides real-time protection of your computer. With all these features, Iobit is the best alternative to Malwarebytes. 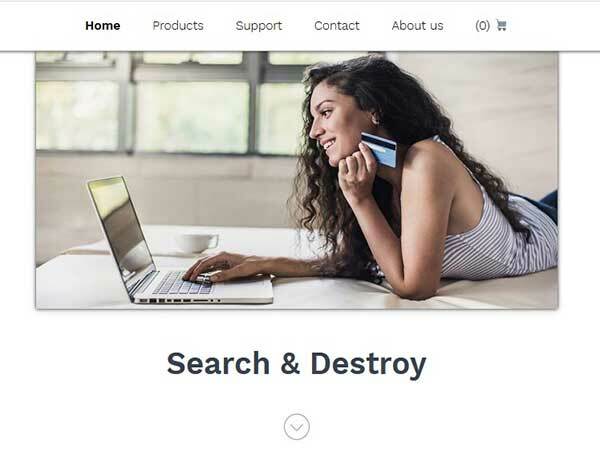 Another programme that prevents your computer from becoming sluggish due to the attack of various type of threat is Spybot search and destroy. It is a very effective programme against relatively new detected threats called spyware. Spywares are a silent tracker of your browsing history which is used to create a marketing profile of yours. This information is handed over to advertising companies, and without your knowledge, you lose your identity. When most of the antiviruses fail to protect your pc from spyware, Spybot searches and effectively destroys spyware. Spybot provides you with options to create your whitelist of programmes which you trust and don’t want to be alerted about. It can even warn you about the prevention of downloading potentially unwanted programmes at real-time up to a certain size. Similar to different other, Spybot provides an easy to understand report from where you can choose the actions to be done. It gives complete flexibility to you. Spybot also assists in clean usage track in cases of shared computers. Some of the issues of registry checking can also be resolved in the pro version. Wipersoft is an advanced tool of malware protection, which can detect and eliminate harmful viruses. Wipersoft was designed to protect the computer from malware, spyware or combination spyware, and delete them. 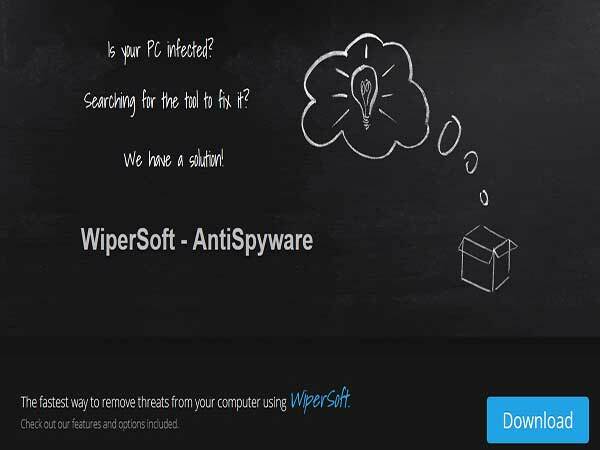 Like Wipersoft allows the user to remove the threats manually. However, this is a very specialised tool, and one should use them on the recommendation of a network administrator only. The complex process that is used in the machine may sometime affect the performance of your PC if you are not entirely aware of the subject. It is a tool for advanced professionals and IT geeks. After the scanning Wipersoft generates a report which includes the threat that was not deleted. A specialist can eliminate these treats after analysing the report. It is also to be kept in mind that you need to disable all the antiviruses and spyware in your computer before using the Wipersoft. So here comes an end of our research for ten best Malwarebytes alternative which can be useful in your crisis. However in terms of protection and safety, free alternative to Malwarebytes is an utopian thinking. Do use them and go for the best malware removal tool/ tools which can serve you the best.